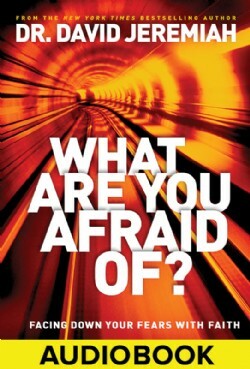 In history we have seen stories of individuals and nations trying to overcome one another. 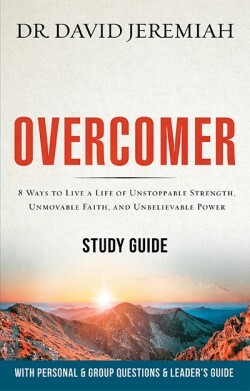 But after Christ came, a new type of overcoming was introduced—spiritual overcoming. Rather than using carnal means to take down the enemy, Christ has given us tools to overcome spiritually. 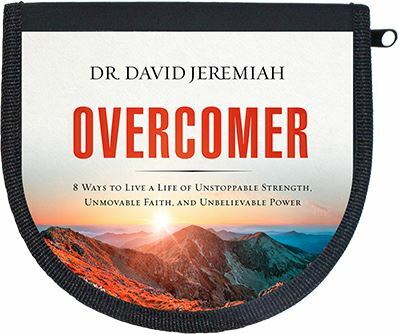 In the Overcomer series, Dr. Jeremiah uses Paul’s description of spiritual armor to teach us how to be overcomers—through truth, righteousness, peace, faith, salvation, and God’s Word. Contains 10 CD messages PLUS the bonus interview with Sheila Walsh. Total of 11 discs. 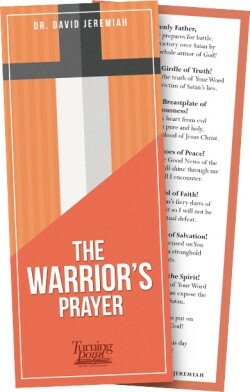 Dr. Jeremiah’s original prayer teaches us to properly “pray on” the armor of God each day! Request this popular resource in a new design!